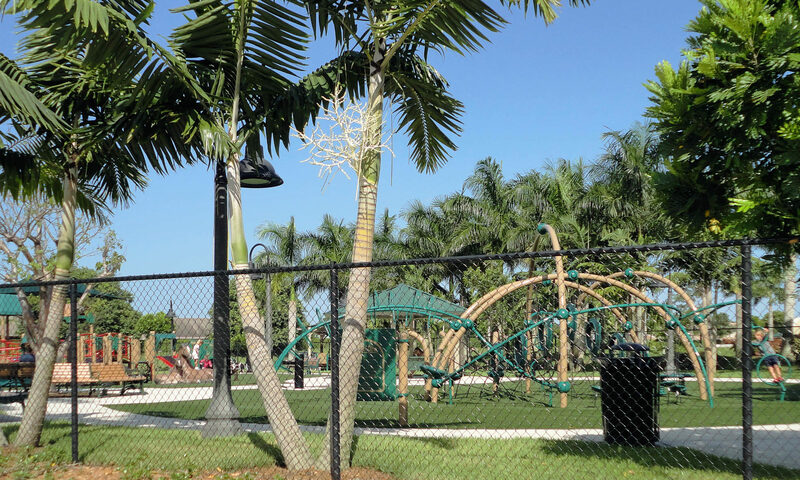 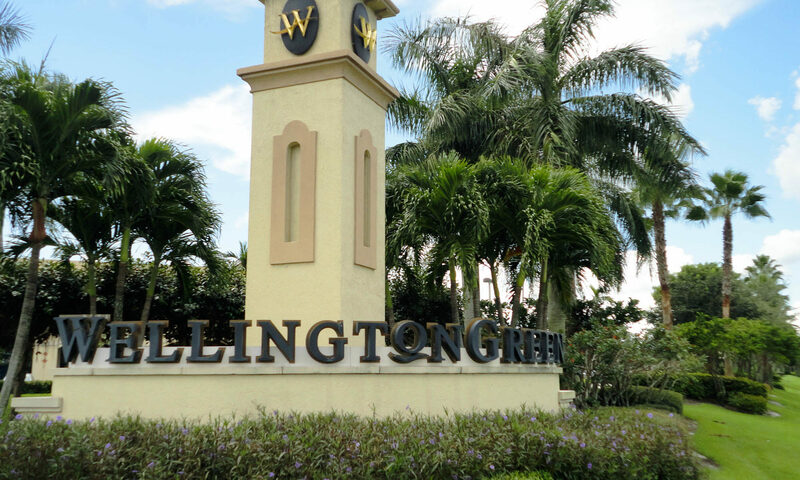 Sturbridge Village condos for sale in Wellington, Florida offer 2-3 bedrooms with approximately 1,100 square feet of living space. 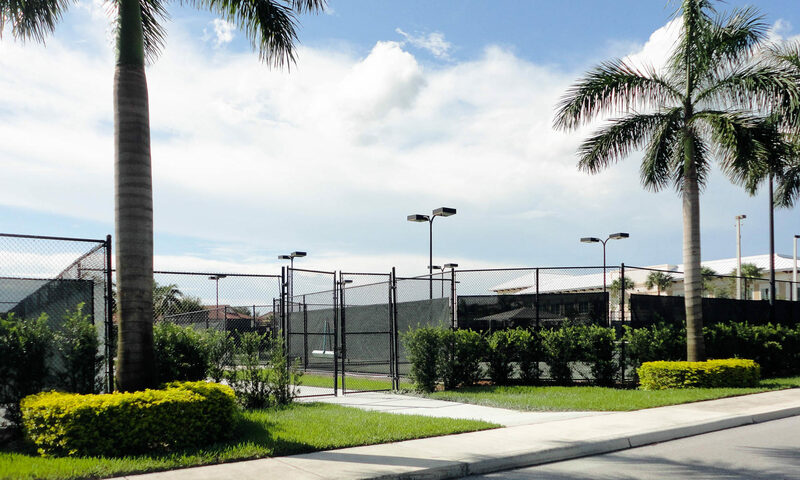 These lovely condos have an open floorplan, large kitchen and large bedrooms, along with a screened, closed patio and views of the pool or garden. 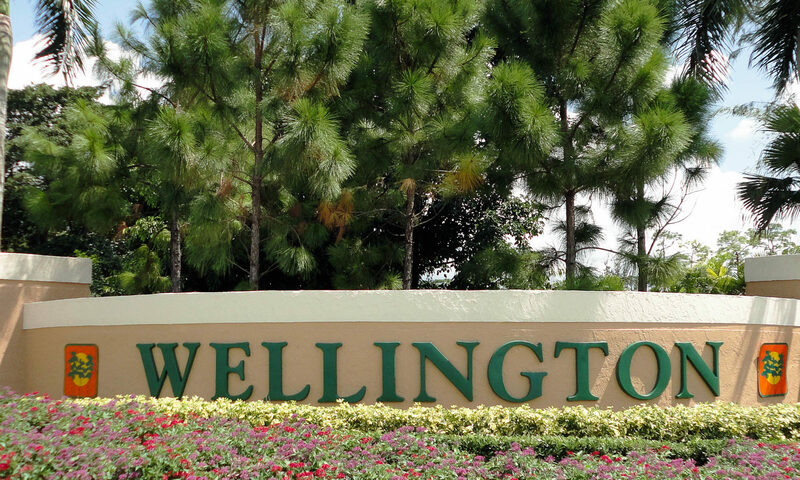 Many of these Wellington homes have undergone major updating in recent years. 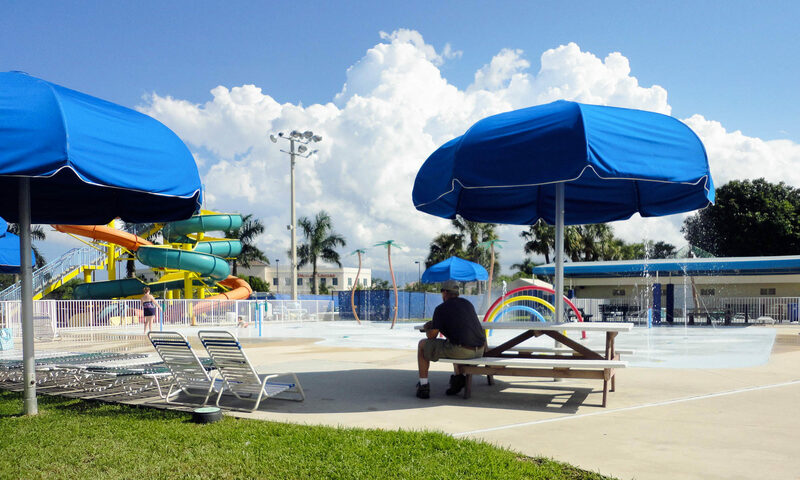 You will find a terrific community pool to relax with neighbors and friends. 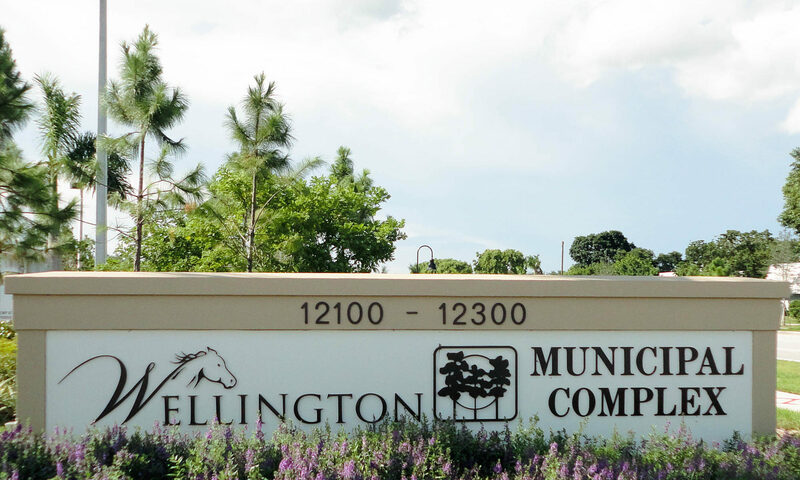 Your HOA fees include the pool, common area, lawn, and exterior building maintenance. 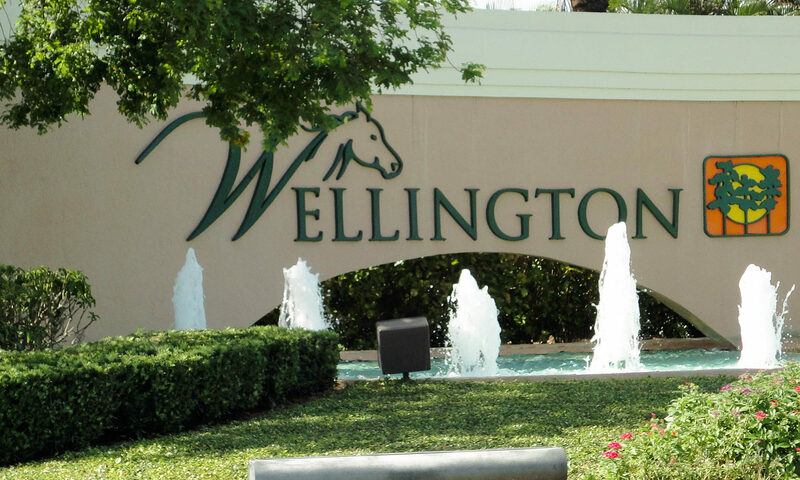 You will delight in the wonderful location of these condos, located right in the heart of Wellington with shopping and entertainment minutes away. 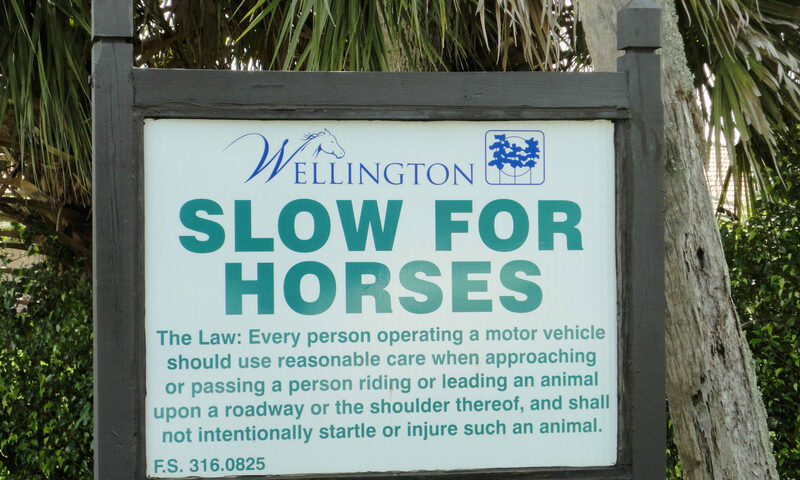 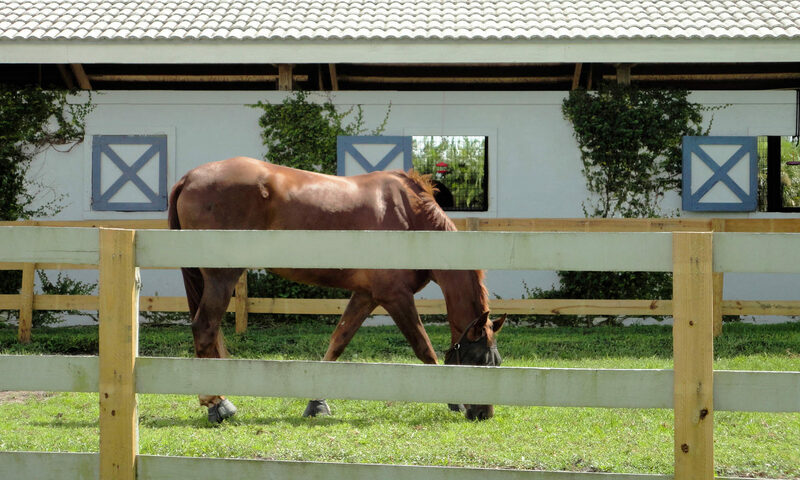 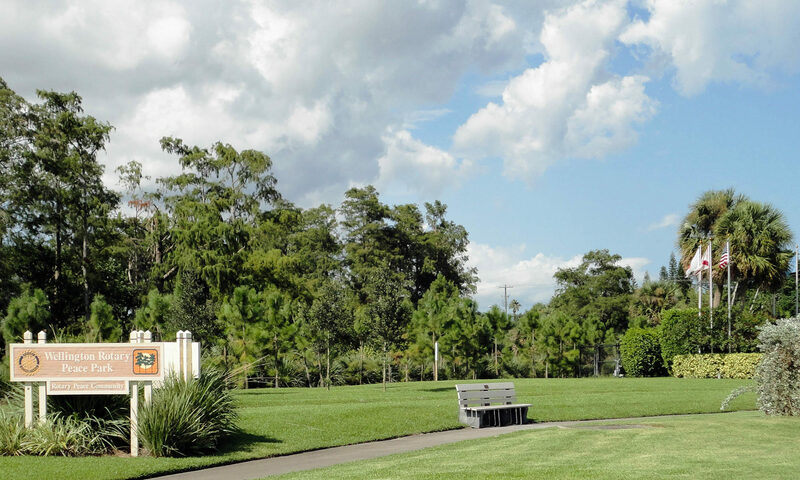 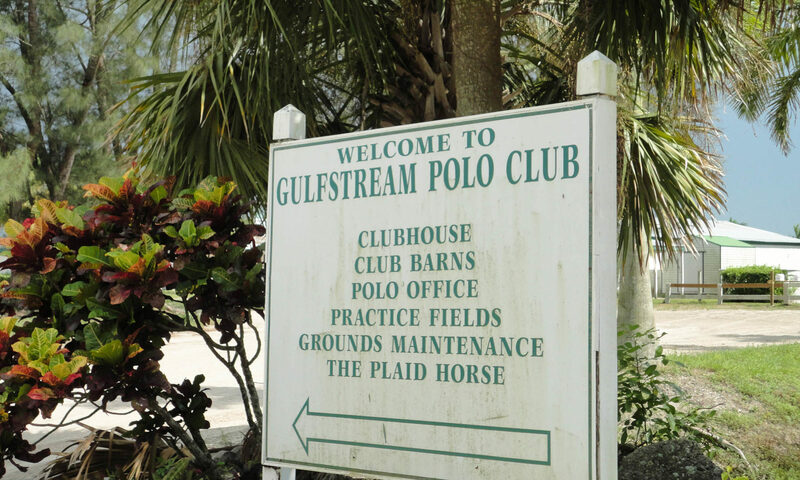 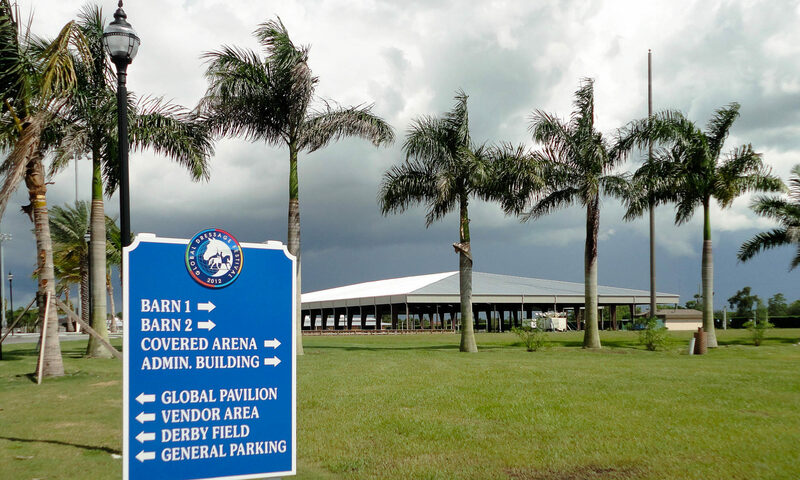 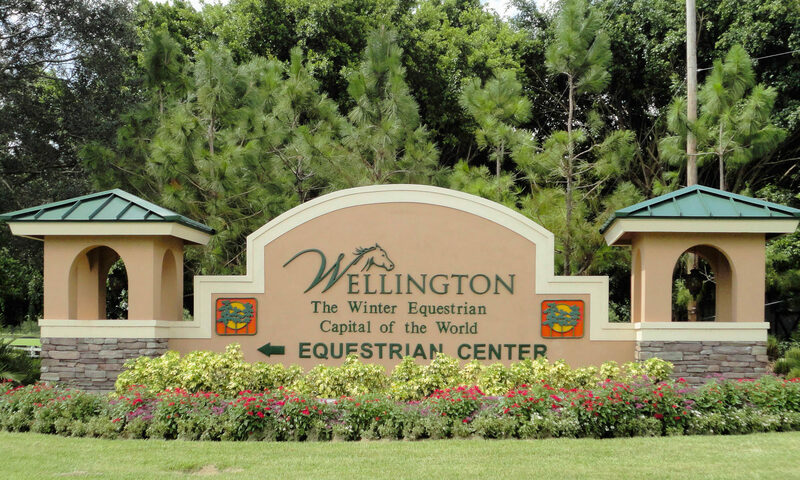 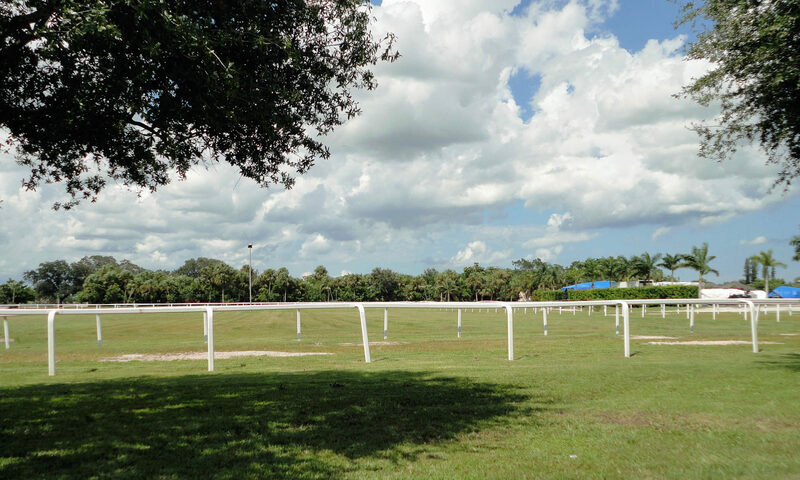 The International Polo Club is down the street, as is access to I-95 and the Florida Turnpike. 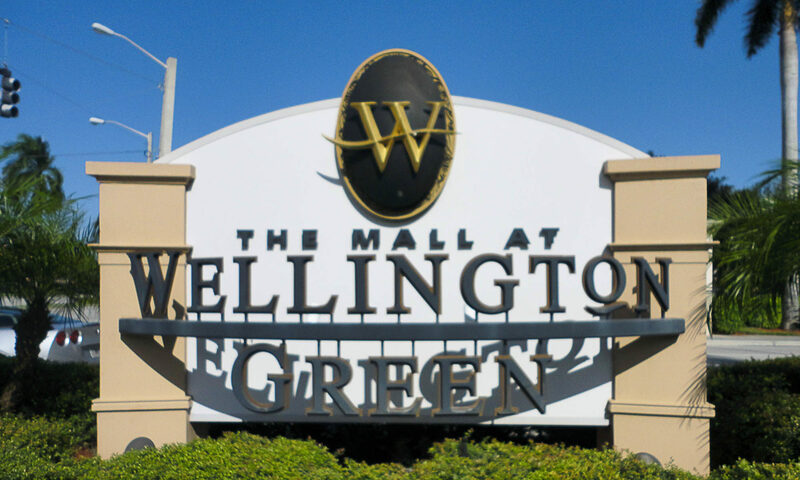 From either of these thoroughfares you can be in downtown West Palm Beach, Delray Beach, or even the Palm Beach International Airport within 20 minutes. 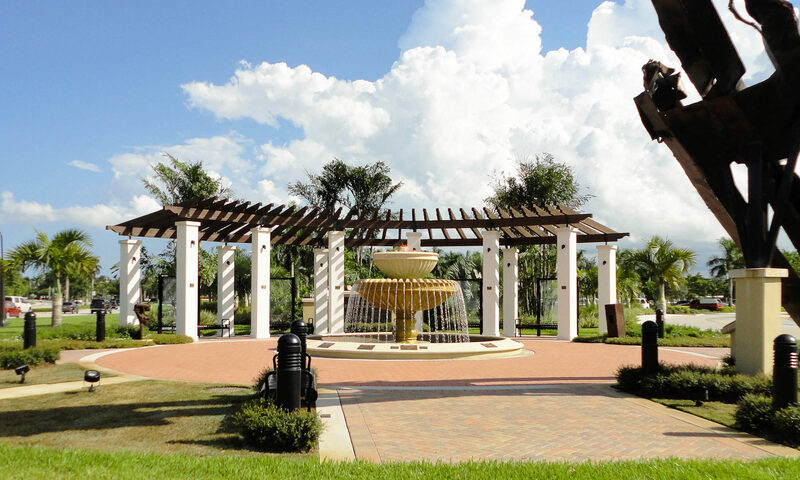 City Place, located in downtown West Palm Beach, offers many fine dining options, as well as a rousing nightlife. 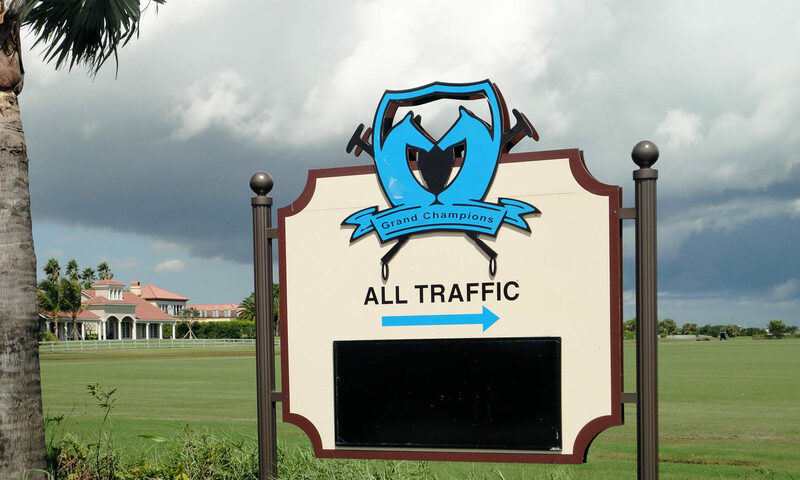 With new clubs opening all the time, you never know what will await you in this eclectic town. 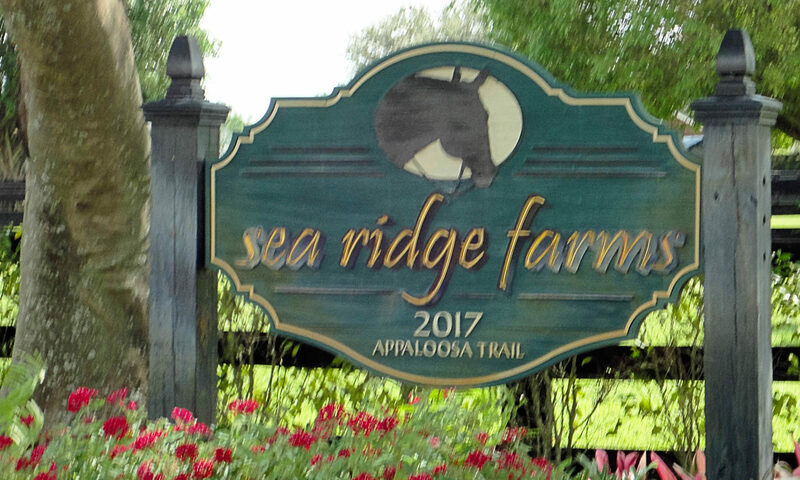 Come discover Sturbridge Village today. 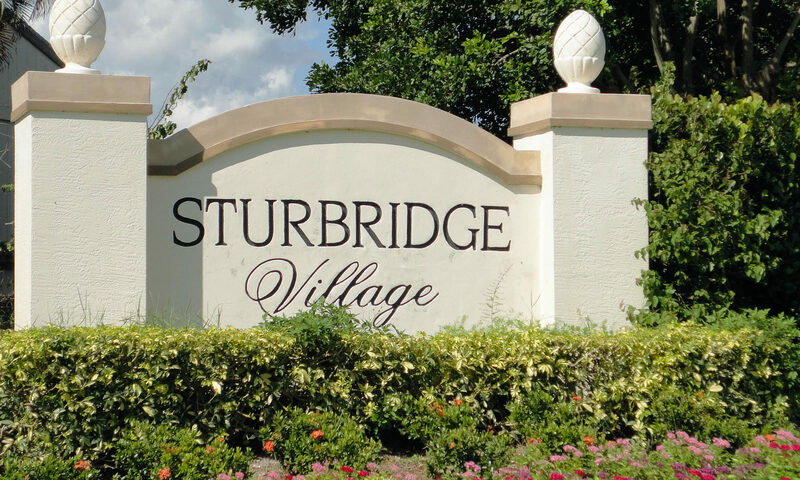 I am interested in learning more about Sturbridge Village homes.